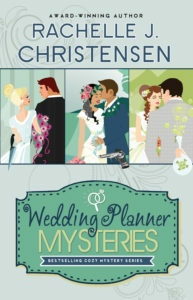 I love Sarah Eden‘s books! 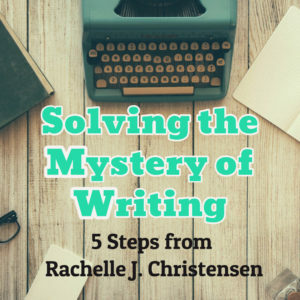 Her writing is stellar no matter the time period or type she writes in. 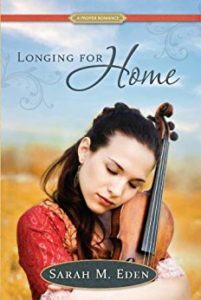 Her latest proper romance is a slight departure from her Regency style of writing and more reminiscent of the award-winning Longing for Home books. 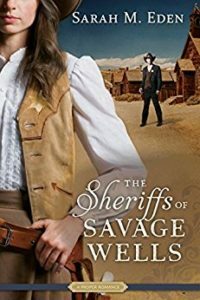 The Sheriffs of Savage Wells was a delightful read full of witty banter, sparkling romance, and a mystery to boot! I loved the characters of Paisley Bell and Cade O’Brien and the way their romance developed amidst gun-slinging, neighborly battles over a chicken, and figuring out how to deal with a ribbon shop inside the town’s jail. 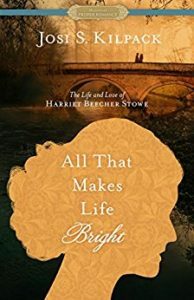 As soon as I finished this book, I lent it to my aunt the next day and you’ll probably find yourself wanting to share it too. So pick up a copy, do some early Christmas shopping and enjoy another soon-to-be classic from Sarah Eden.